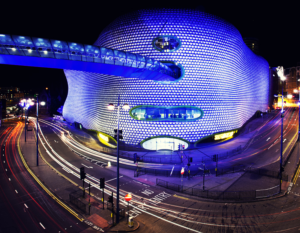 Only a quick 10 minute train ride away, Birmingham is the most populous British City outside of London. With the famous Bull Ring shopping center mascot a must see attraction for any bovine loving furs, and lots more on offer, the city is a buzz with night life and things to see. Housing over 200 restaurants, spanning cuisines from 25 different cultures from around the world, the food offering is plentiful. If out on a day visit, there are numerous sites and attractions to see, including the Sea Life center and Brindley Place. With more canals in Birmingham than Venice, it boasts the largest waterway navigation system in the world. A fan of Dr. Who? A trip over to The Mailbox, and you might be lucky enough to see the BBC resident Dalek keeping an eye out. For your complete guide, you can refer to the official tourist website ‘Visit Birmingham’ – it is a wealth of information detailing everything you need to know about making the most of your time. If the bountiful selection of food offerings at the hotel and Resorts World are not enough to quench your appetite, there are also a number of eateries, Cafes, restaurants, and bars located throughout the NEC and International Airport. 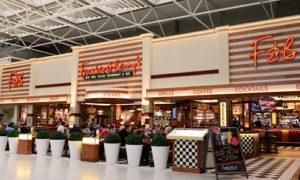 These include, but not limited to popular options such as Frankie & Bennys, All Bar One, Burger King, and many more. 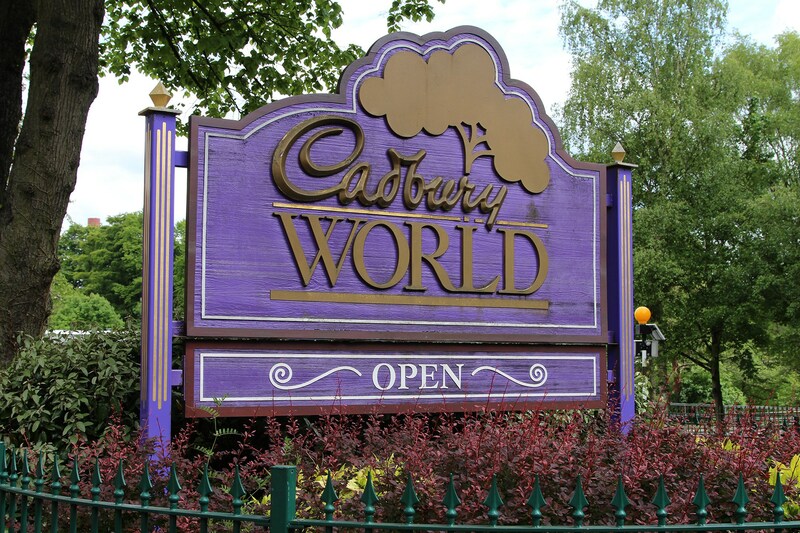 If you fancy a day out away from the convention, and are a raving chocoholic, a visit to Cadbury World is a must do on your check list. A self-guided exhibition tour, you can treat yourself to an assortment of chocolatey activities, and completing your visit with a trip to the Cadbury Cafe to enjoy a scrumptious hot chocolate. A short trip away from the venue by car, and you can find yourself at Star City Arcade. Here you can enjoy a range of activities and events located on site, including, but certainly not limited to, 10 pin bowling, tropical indoor mini golf, laser station, and Twin Peaks rock face climbing to name a few. Parking is free, and there is a varied range of different eatery options from fast food, to sit down dining.